at University High St, Burnaby. The development was completed in 2012. Origin offers 75 well-considered homes beside the beautiful Simon Fraser University campus that include everything you need. 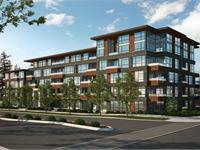 Built under the new North American Green Zoning Bylaws, Origin is 30% more sustainable than traditional construction. Offering 1 to 4 bedroom homes, with over 20 floorplans, there's something for everyone. Concrete and wood frame home available. Stunning loft homes featuring up to 23' ceilings and stunning south facing views, Origin offers the opportunity to be apart of something different. 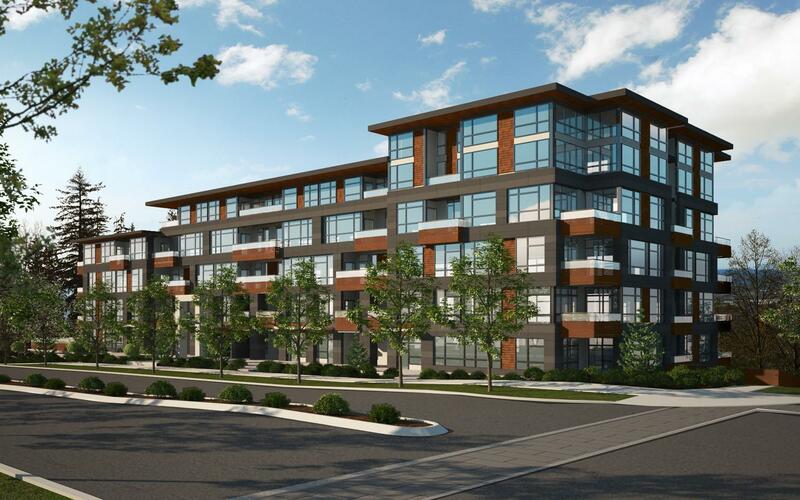 In-floor radiant hydronic heat, low VOC carpet, low VOC paint, energy star stainless steel appliances, gas cook top & gas oven, front loading washer/dryer, 42" flat-screen TV & built-in media centre, Greenlam cabinetry, gas hookup on balcony for BBQ. Your inquiry will be delivered to the developer / builder of Origin at UniverCity, who will send you more information about this development.